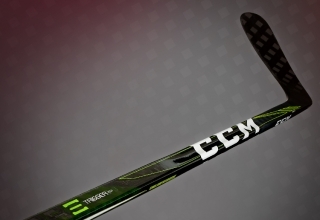 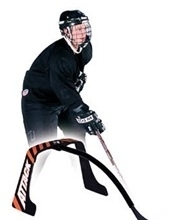 The X-Passer is a pass rebounder available on HockeyShot.com. 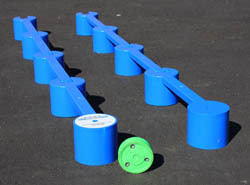 Earlier we did a X-passer review and now we want to show you five drills that you can do with the X-passer. 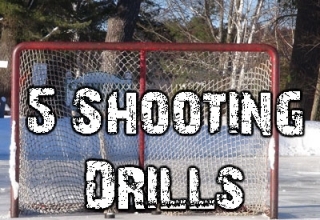 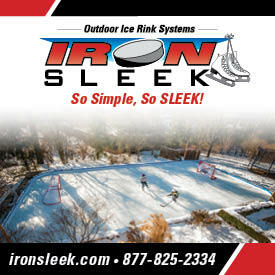 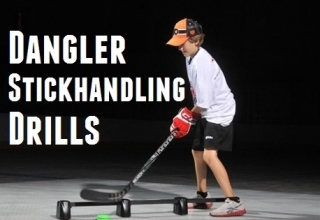 These drills include passing and stickhandling drills including a drill on practicing your toe drag. 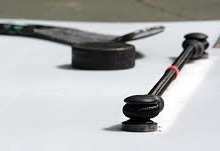 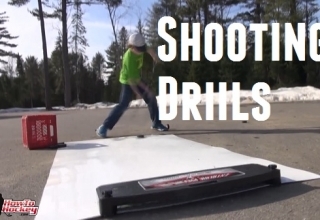 To get the X-Passer and other hockey training aids, check out HockeyShot.com. 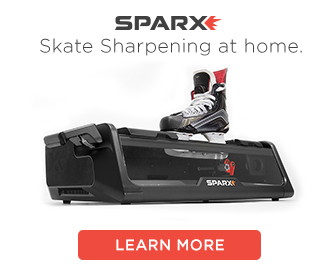 Previous article Training Aid Review Contest Winners!